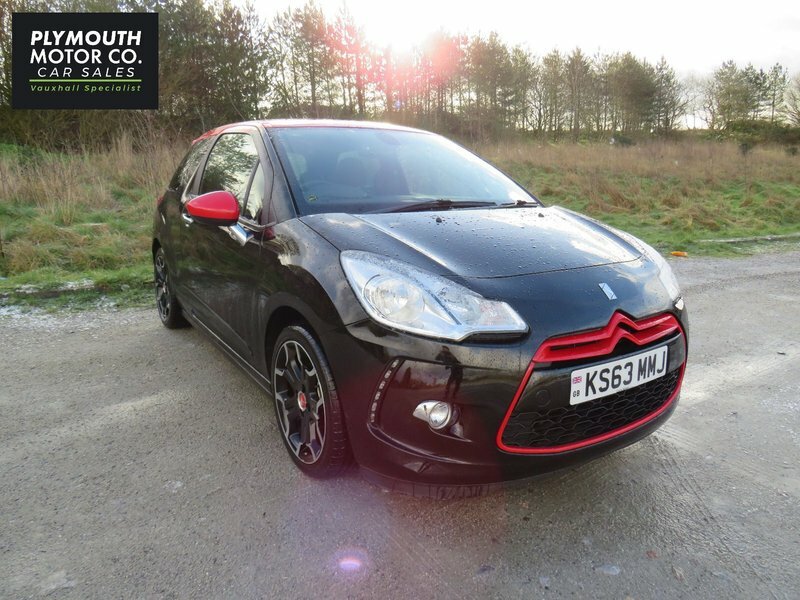 This special edition DS3 come in immaculate condition. The vehicle benefits from having extremely low mileage and has been fully serviced annually. The vehicle has 2 keys.